Victorian Castle Dollhouse Just $22.95! Down From $50! You are here: Home / Great Deals / Amazon Deals / Victorian Castle Dollhouse Just $22.95! Down From $50! Head over to Amazon to score this beautiful Victorian Castle Dollhouse for just $22.95 down from $49.95 PLUS FREE shipping with Amazon Prime or for orders $25 and above! 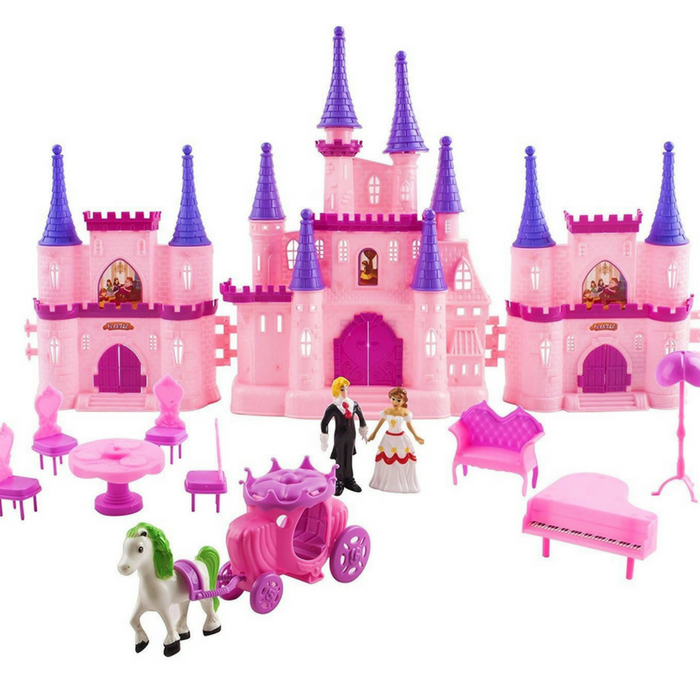 Kids dollhouse set contains: Prince, princess, house decoration, furniture and more Adorably styled and made from non-toxic materials. It’s a musical castle playset. Great gift for birthdays, holidays, and other times of celebration. Your kids would surely love it!